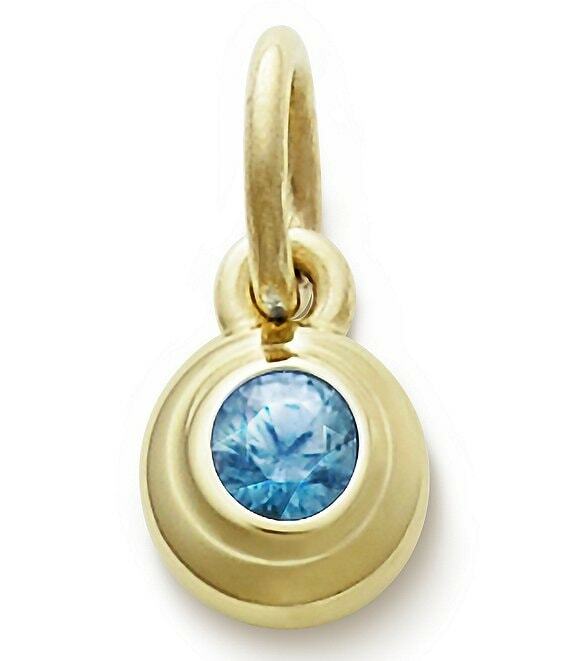 Honor life's special moments with the Avery Remembrance Pendant with enhanced Blue Zircon. Ideal for birthdays, anniversaries or other special occasions, pairs well with Remembrance Collection rings and charms. Blue Zircon is the Avery birthstone for December.